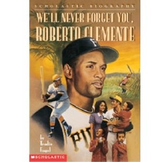 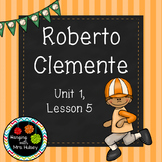 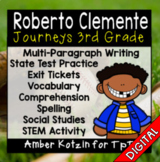 Roberto Clemente Journeys Unit 1 Lesson 5 Third Grade Supplement Act. 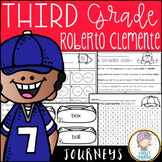 Sequencing sentence strips to the story, Roberto Clemente, from the Journeys textbook. 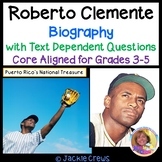 This includes 8 important sentences or paraphrases from the story. 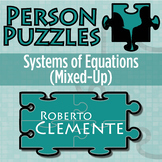 Students cut out the mixed up sentences and put them in order to summarize, sequence, and order the events.